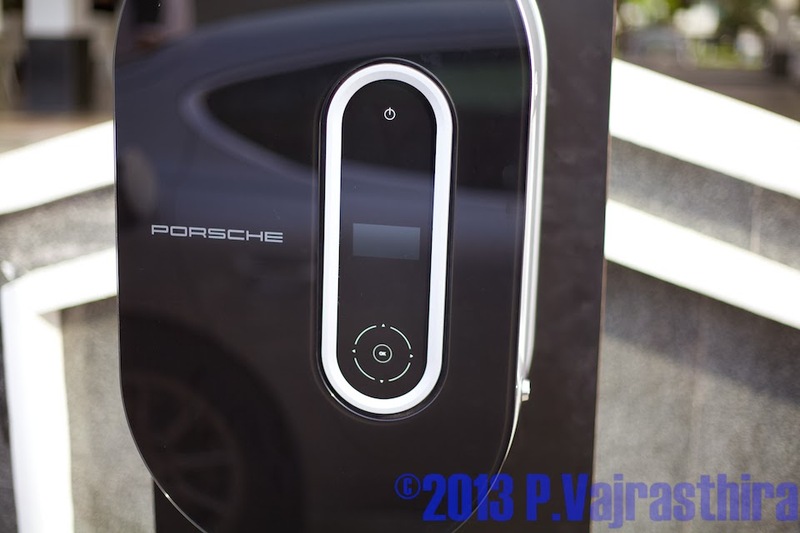 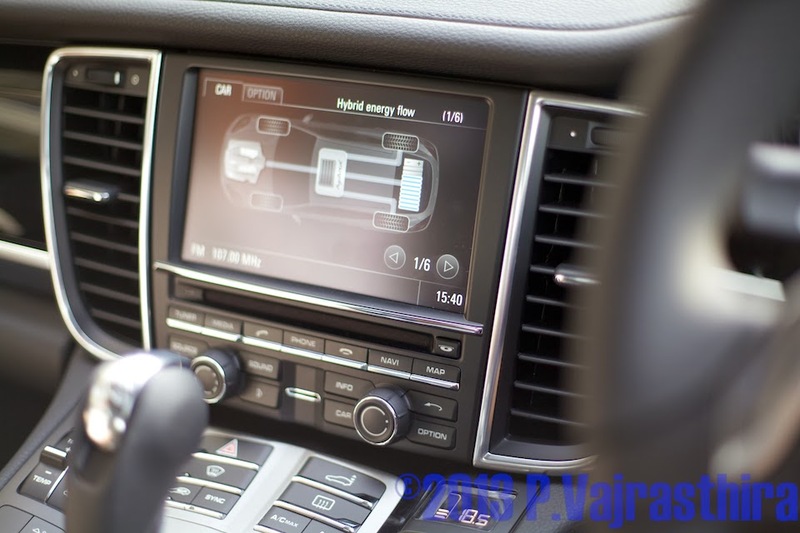 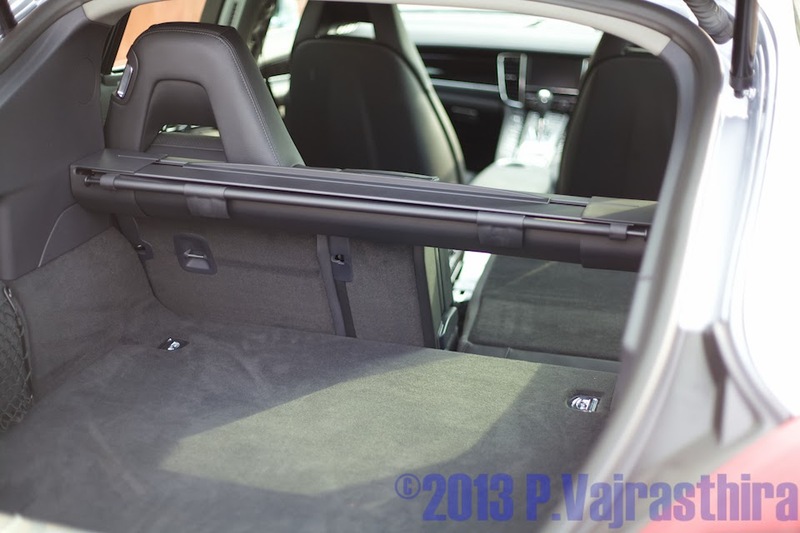 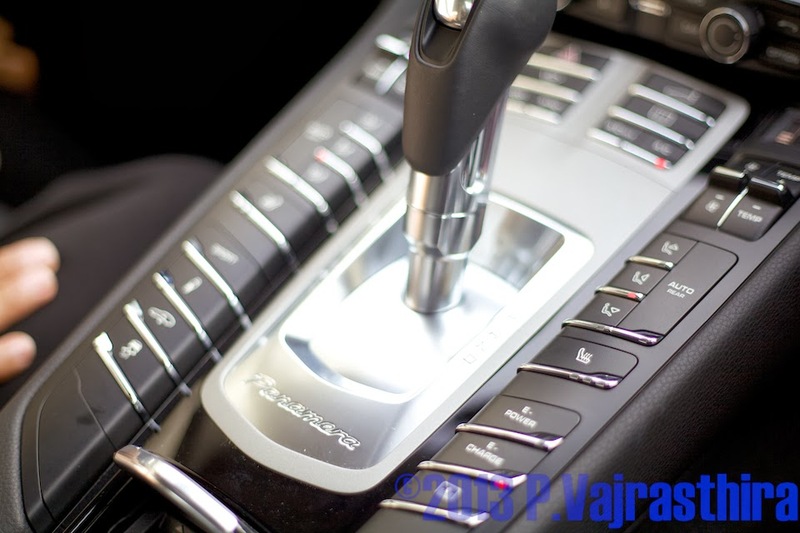 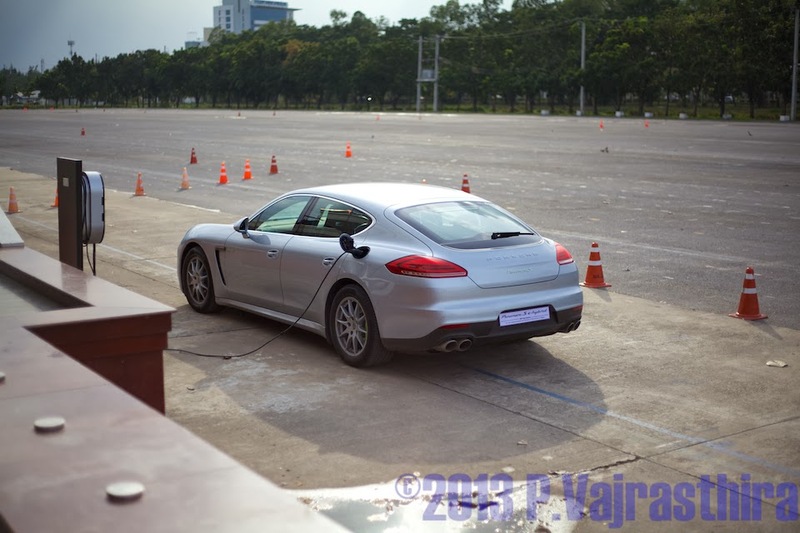 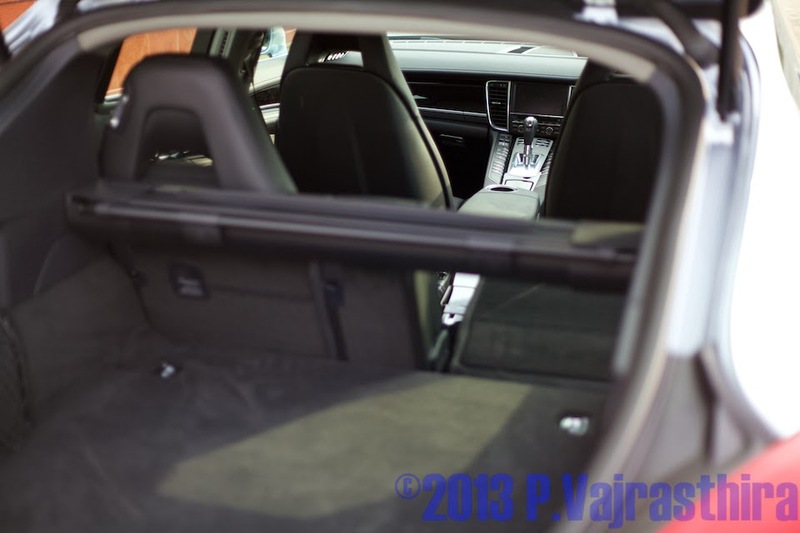 Porsche Panamera S e-hybrid test drive offered by AAS, official Porsche dealer in Thailand. 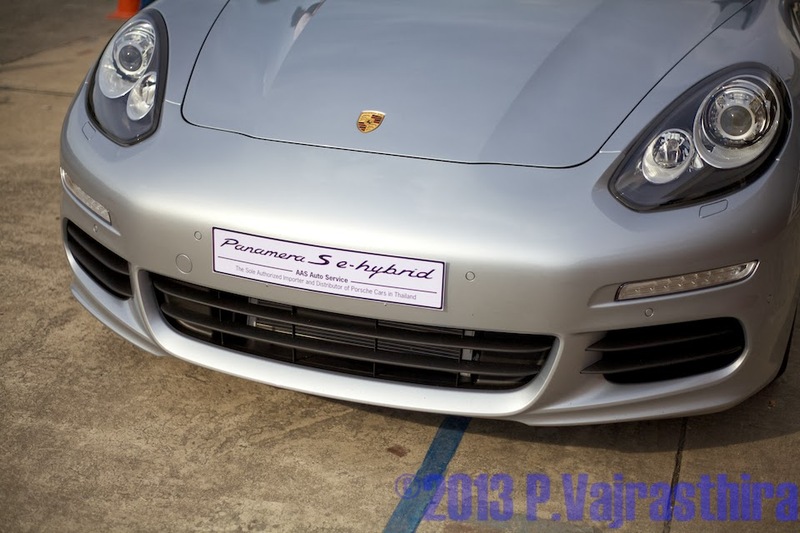 This model equipped with 3.0 V6 supercharger + new hybrid system. 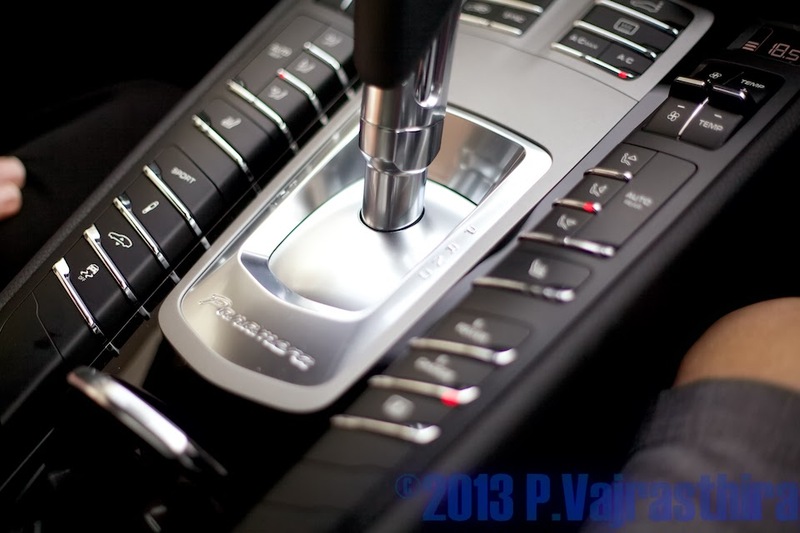 The experience was stunning, compared to older hybrid system which I've tried in Singapore over a year ago. 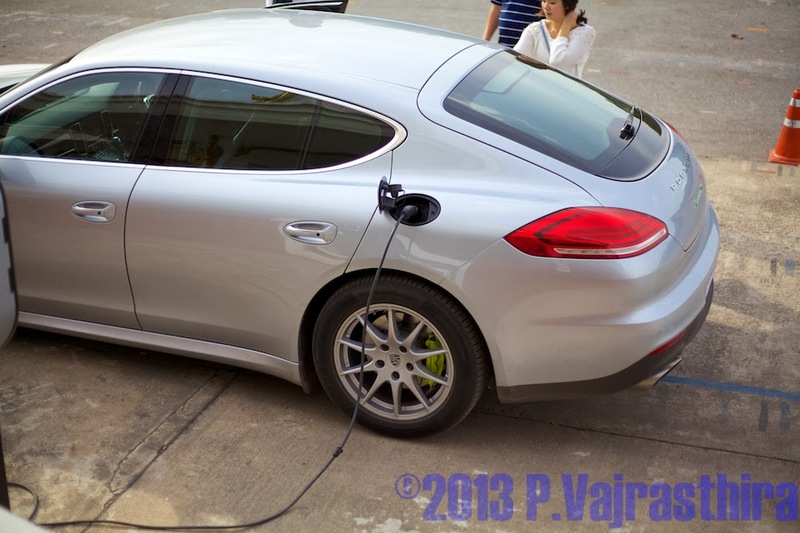 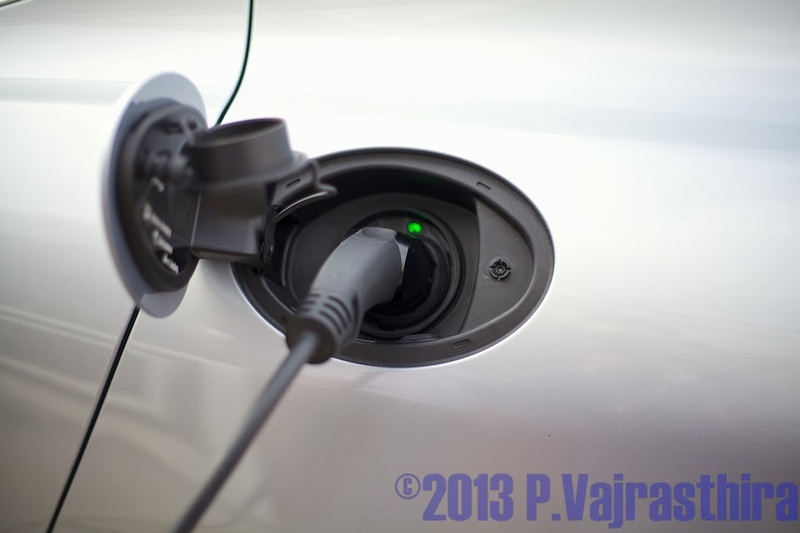 With Tax scheme in Thailand, it is possible to make this Panamera S e-hybrid cost less than Diesel models. 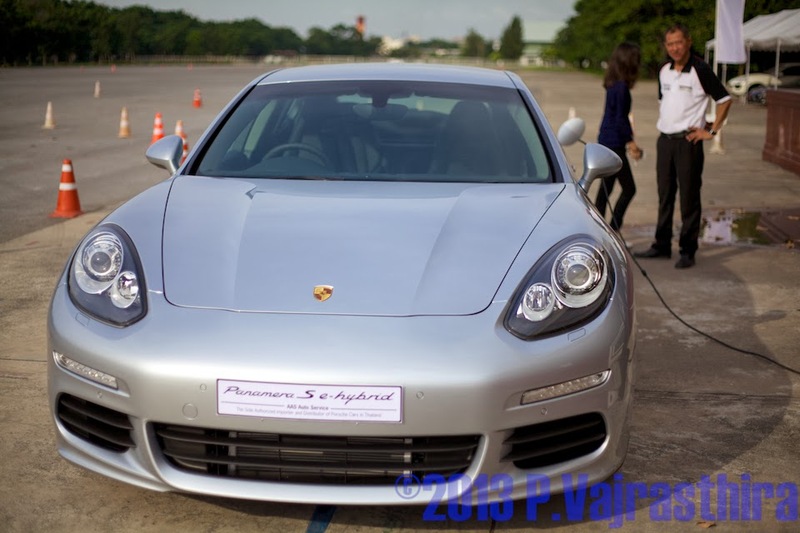 The event was held at 11th Infantry Regiment, King's Guard (in Thai "ราบ 11"). 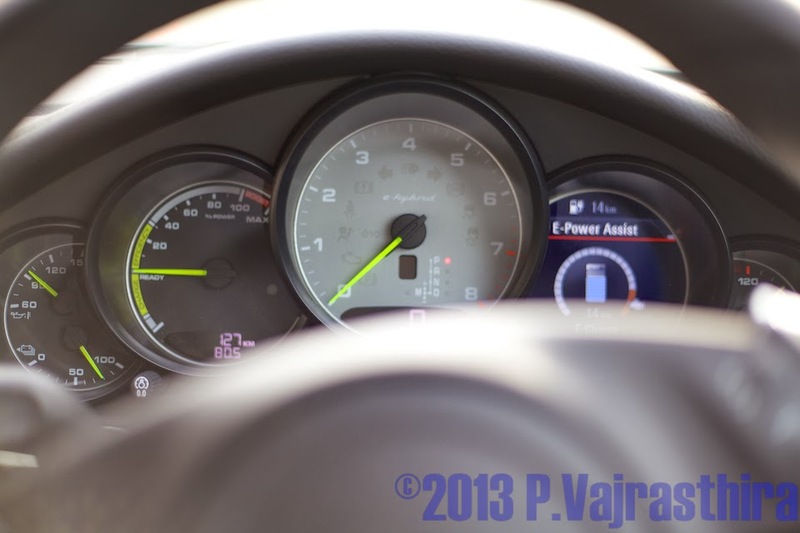 I got to test the pure hybrid system without petrol for 20 mins. 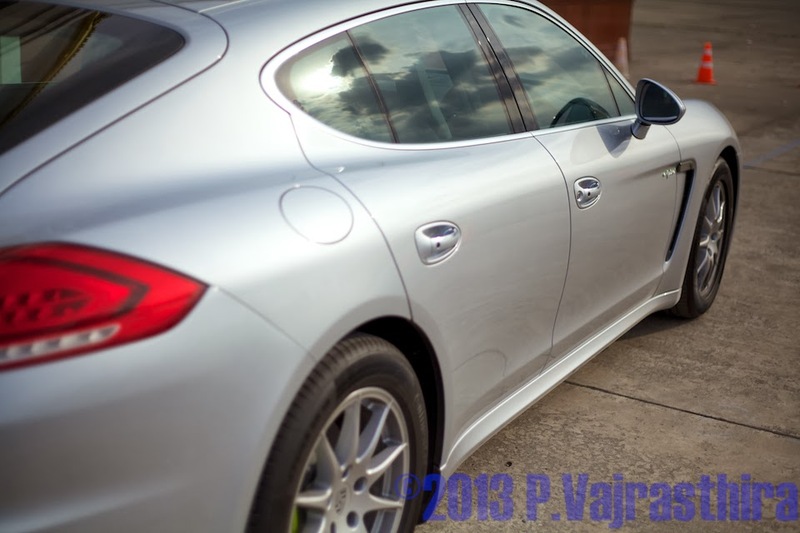 Conclusion, it is one of the best car in the world, as in terms of technology, and etc.